If you are in need of a family or cosmetic dentist, you have come to the right place. Soft Touch Dental is a general and cosmetic dentistry practice just 15 minutes north of San Diego. Soft Touch Dental boasts some of the best dentists San Diego has to offer. 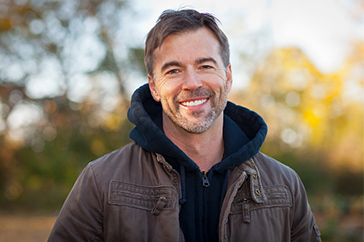 We are dedicated to helping cosmetic dentistry patients achieve their smile goals. We use the latest technology and techniques and have a state-of-the-art office to ensure you have a relaxed and comfortable experience during your treatment. At Soft Touch Dental, we have treated hundreds of patients and helped them to achieve a healthier, more beautiful smile. Dr A. Fakhimi is a leading cosmetic San Diego dentist who has worked with patients from all over San Diego, from Del Mar and La Jolla right down to the border. We specialize in Invisalign, periodontal treatments, ZOOM! teeth whitening, dental implants, porcelain veneers, root canal therapy, and more. A standard of excellence in personalized dental care allows us to provide the quality service our patients deserve. We provide comprehensive treatment planning and use restorative and cosmetic dentistry to achieve your optimal dental health. Should a dental emergency occur, Dr. Fakhimi will make every effort to see and care for you as soon as possible, unlike other dental offices, same-day emergency appointments are available. At Soft Touch Dental, our comprehensive services provide elegant, minimally invasive solutions for all your cosmetic dental needs. You will enjoy treatment at our luxurious, state-of-the-art facilities, with access to a top dentist in Clairemont, along with a staff of skilled experts who work as a team to produce a beautiful, winning smile for every client. In today’s technologically advanced medical climate, it is difficult to find a dental problem that cosmetic dentistry cannot fix for the better, affordably and quickly. Just a small adjustment can make a world of difference when it comes to improving self-confidence and making a more attractive first impression, both socially and professionally. If you have a cracked, chipped or discolored tooth, why not take the first step today to reinvent your smile? From porcelain veneers and dental implants to braces and teeth whitening, we offer treatments for the whole family, including children, teens and seniors. With the cosmetic dentists Clairemont has to available, Dr Fakhimi ranks amongst the best, he is passionate about giving his clients a wide range of options when it comes to treatments such as restorations and braces, so you will be able to choose just the right material, color and shape for your taste and lifestyle. Dr. Fakhimi prides himself on staying up-to-date with the latest technological advances in family and cosmetic dentistry. As a graduate of the Tufts University School of Dentistry, one of the highest-ranked dental schools in the United States, you can be sure his training was nothing less than state-of-the-art. 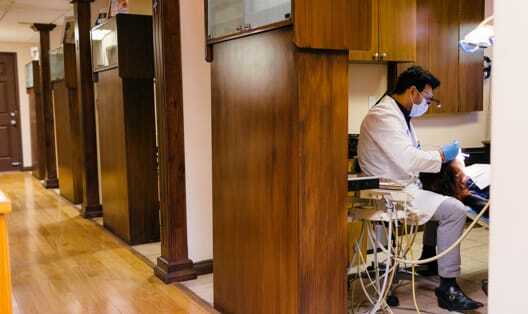 In the more than two decades since he became a dentist, Dr. Fakhimi has taken advantage of every opportunity to continue his education and stay abreast of the latest techniques. He seeks to bring that to each procedure he performs at Soft Touch Dental. The facilities at Soft Touch Dental were created with your comfort in mind. We strive to provide an environment where you and your family can relax while we take care of your smile. Our convenient San Diego location is easily accessible from many parts of the city, allowing you to reduce your commute and get back to your life as soon as possible. Every aspect of our facilities was designed for your ease and enjoyment. We know that a trip to the dentist can sometimes produce anxiety in some patients. 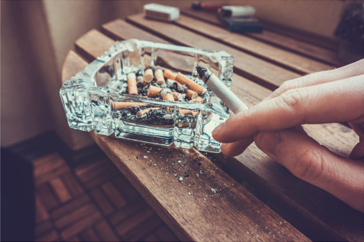 Our hope is to alleviate any anxiety you feel and provide you and your family with an atmosphere in which you can breathe easy. Taking care of your smile is a life-long commitment that you begin teaching your children at a young age. We know that caring for your family is a precious task, and it’s one that we do not take lightly. When you walk into Soft Touch Dental for the first time, you will be warmly greeted by our staff and introduced to the team. From that moment on, you become part of the Soft Touch Dental family. We can’t wait to get to know you and watch your family grow in the coming years. Our personalized level of care is what will keep you coming back for years to come. Your smile is often one of the first things people will notice about you, and a calling card which you present to the world. At Soft Touch Dental, we provide the latest state-of-the-art techniques in cosmetic dentistry to help you create your best smile. We want you to experience a new level of dentistry created through a combination of science, technique, and artistry to allow you to look and feel your best. Whether you’re simply maintaining your smile or creating new beauty through orthodontia or the art of restoration, our goal is to provide beautiful results while ensuring the comfort of both you and your family. Our luxurious facilities will provide a near spa-like environment in which you may simply relax and enjoy your treatment. The expertise provided by Dr. Fakhimi and his staff are unmatched in the San Diego area. If you would like to enhance your smile and begin your path to optimum oral health, we invite you to contact us for a consultation today. Welcome to the Soft Touch Dental family. 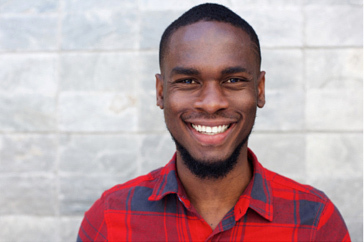 A healthy, gorgeous smile depends upon the proper maintenance of oral hygiene, and on the prevention of cavities and dental disease before they occur. Getting regular x-rays, dental exams and cleanings is essential in your quest for a picture-perfect smile. 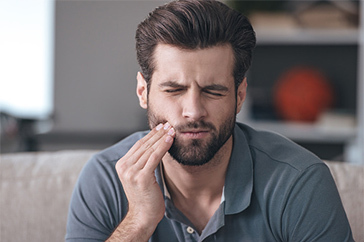 Dr. Fakhimi can diagnose and treat a range of oral issues, from problems with your gums or bite, to root canals for more deeply compromised teeth. He also provides fluoride treatment, CEREC one-day treatment, composite fillings, and wisdom teeth removal, as well as sedation dentistry and emergency dentistry services. Clairemont dentist, Dr. Fakhimi works hard to create a stress-free, inviting atmosphere at his practice that sets anxious patients instantly at ease. He promotes comprehensive client education, so that patients can practice preventative oral hygiene at all stages of their care. 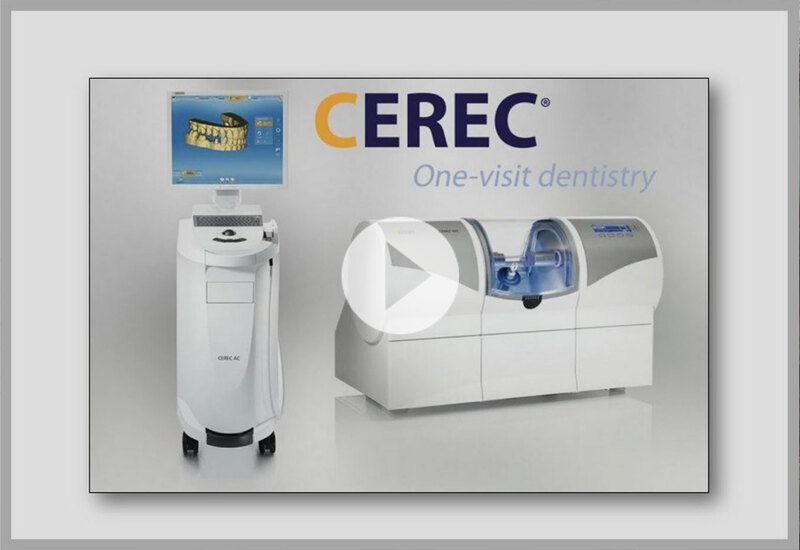 All procedures are completed quickly and efficiently, minimizing your discomfort and waiting time. Call today to schedule your free consultation one our our dentists. I actually LOVE going to the dentist now! I Never thought I would ever be able to say that! Dr. Fakhimi is nothing short of incredible when it comes to thoroughly observing and correcting and perfecting a smile. He and his team were very helpful in answering my questions and providing me with the best options to correct my teeth i.e. chips, coloring, cleaning etc. when it came to correcting a cavity I felt NO PAIN!!!! The office was very clean and the staff is very sweet :) I will recommend this office to everyone and actually look forward to returning! After having been to too many dentists I had lost all hope. Soft Touch Dental changed all of that. Having had avoided the dentist and trying to simply brush and whiten, going into Drs. Fakhimi's offices was an incredible experience. I not only felt comfortable from the moment I was taken back, but also felt informed through every step of the process. 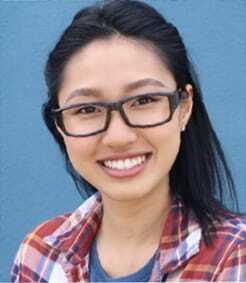 I felt no pain, discomfort, or lack of ease before during and after my appointment and have already referred my brother and coworker to their offices. It was a refreshing experience and at no point did I feel rushed or 'like just another patient.' The staff are also very accommodating, friendly and professional. Dr. Fakhimi presents a standard of excellence in personalized dental care that patients deserve. Not only does he provide the best dental services in a gentle and professional manner, he is so conscientious and patient-focused. Building a foundation of trust by treating patients as special individuals is vital to his success. I recently had implants placed. And even though it's a long, and (at times) painful process, the outcome could not have been better! Both he and his staff are obviously dedicated to providing excellent, personalized care and service that has made my visits comfortable and pleasant. If a dental emergency occurred, I have no doubt that Dr. Fakhimi would go out of his way to make every effort to see his patients as soon as possible. Dental implants are specialized screws planted in the jawbone to anchor artificial teeth. Because of the firm bond between the bone and the titanium screws, these implants make the artificial teeth attached to them extremely strong. 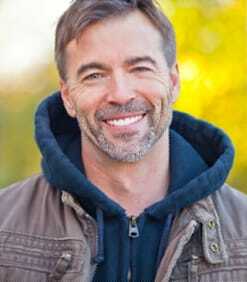 If you need to replace missing or cracked teeth, dental implants in San Diego are the way to go. Dental implants generally take the form of specialized titanium screws implanted directly into the jawbone. These make the perfect platform for anchoring artificial teeth. A dental implant is a special restoration used in cases where a tooth is severely damaged and needs to be replaced. Titanium screws are implanted directly into the jawbone to act as an anchor for an artificial tooth. 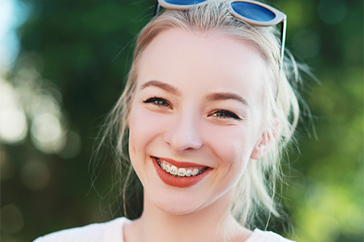 Dental veneers vs. braces: which is right for you? Brushing, flossing and seeing the dentist are all important parts of overall dental health. But what if you have an issue with tooth alignment that requires more intensive treatment? Teeth whitening is a simple way to improve the appearance of your teeth fast. Not only will you look great, but you’ll feel better about your smile, too, which can lead to greater self confidence and self esteem.